Arcadia is perfect for cyclists, but a cyclist who is involved in a car crash could be seriously injured and left struggling to recover physically, mentally, and financially. In fact, the injuries that could be sustained are so serious that it's a major reason that many bike accidents become a hit and run crash - the motorist often flees the scene to try to avoid responsibility. Your injuries can leave you with mounting debt, but our lawyers will stand up and fight for you. We make them pay, getting you what you deserve so you can heal and move on. The basic guideline is that if the actions of the driver would be considered to be reckless or negligent by any reasonable person, you may have the grounds to file a lawsuit and seek compensation. Some of these factors involve a deeper understanding of the accident's impact on your future. For instance, will your injuries prevent you from receiving a promotion at work? Will future surgeries occur? How many hours will you miss at work due to that? Our lawyers consult with experts in several fields to develop a clear picture of what the total costs of your accident are, and then use that information to get the settlement that you deserve. Just having an attorney on your side is important since it immediately gets you more respect from the other side. Insurance companies and the legal teams for the driver often try to avoid paying victims anything, but when your attorneys on your side have a reputation like ours, most of those bullying tactics stop immediately. Once we establish that you are owed compensation, we'll gather evidence like that mentioned above and then develop your case. Over the course of the case, we'll negotiate with the other side to try to reach a fair settlement agreement. If one can't be reached, we'll go to court for you and fight for your rights to get compensation. We don't back down until you get what you're owed, and you don't pay us a dime until we win your case. 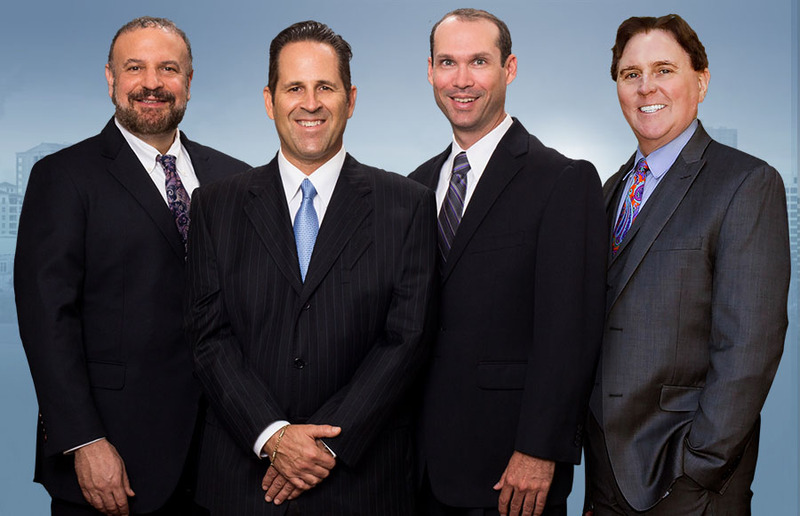 If you've been injured in an Arcadia bicycle accident and think you deserve compensation, our team is here to help. We'll handle the entire process for you, and fight to get you the most from your case. Contact us today to let us stand up for you.